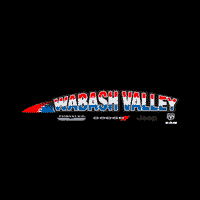 Wabash Valley Chrysler is proud to have a State of the Art Body Shop in the greater Wabash, Indiana area. Our expert technicians are well-known with referrals from various places for producing only the best quality body repair on your new or used Chrysler, Dodge, Jeep or RAM vehicle or any other Make of vehicle. We are the foremost authority for all auto body repair and even custom body paint with a Bake On Paint Booth and some of the best paint and body technicians around. Estimates are always FREE and no appointment needed! Nothing is worse than an imperfection or damage to your new or used Chrysler Dodge Jeep or RAM vehicle. 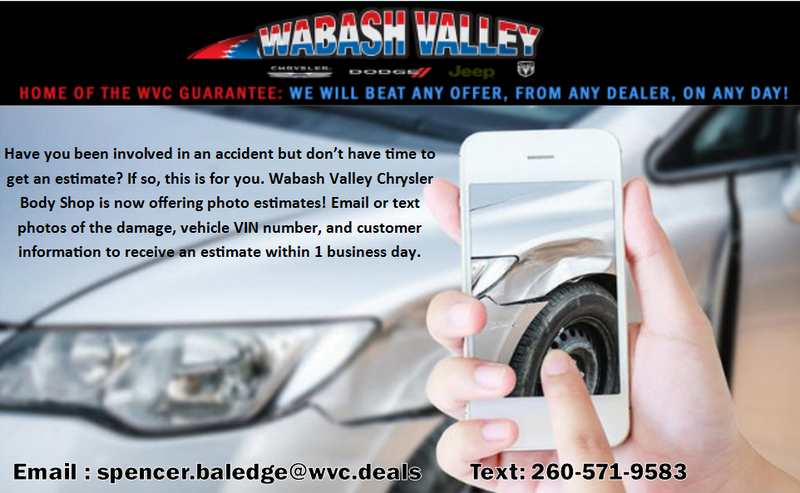 That’s why Wabash Valley has a full auto body and collision repair center on site with free estimates and no appointment needed. Our technicians love what they do and can take on any repair your Vehicle may have or make your damaged car, truck or SUV as good as new. You can trust our team to restore the looks of your vehicle time and again. Don’t wait any longer, if you want to see your car returned to its former glory, schedule an appointment with our Body Shop today. Let our technicians make your car the envy of the road once again. Also, if you need a check-up, or trusted experts to look under the hood, call our service center to learn how they can help get your vehicle running like new.